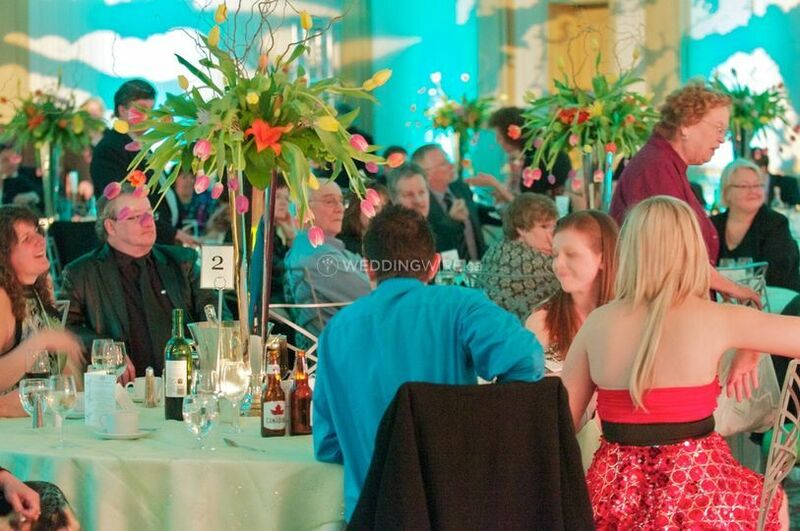 Noteable Entertainment & Events ARE YOU A VENDOR? 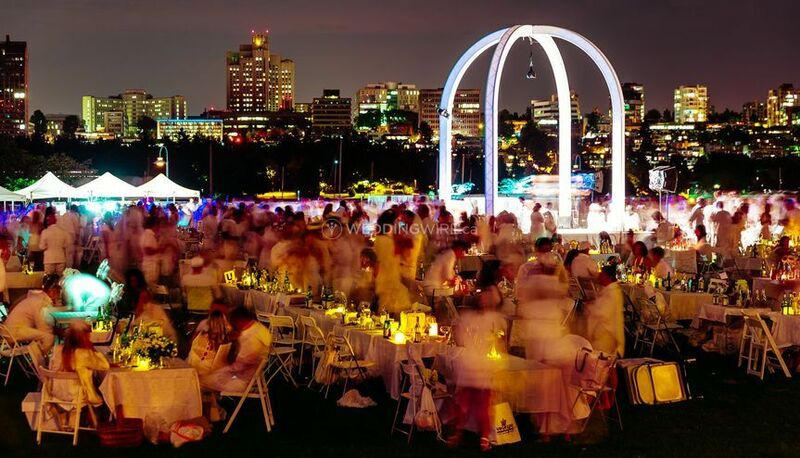 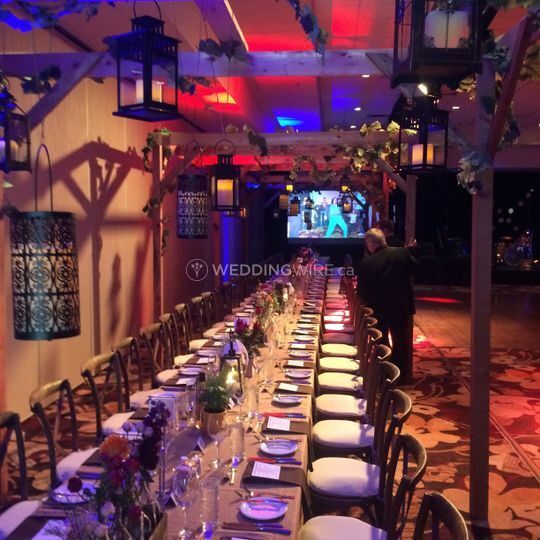 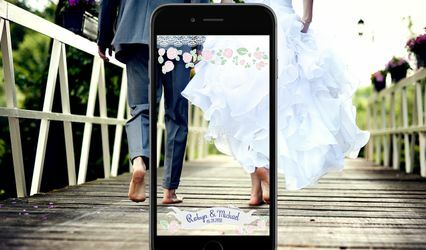 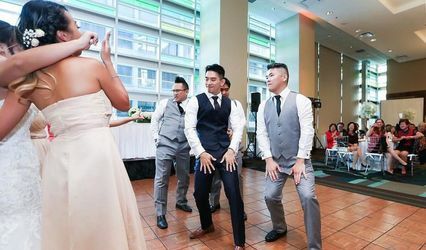 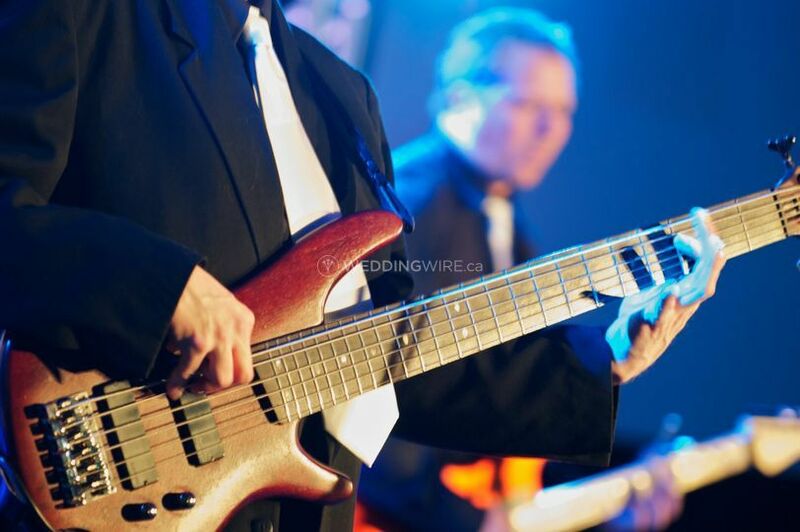 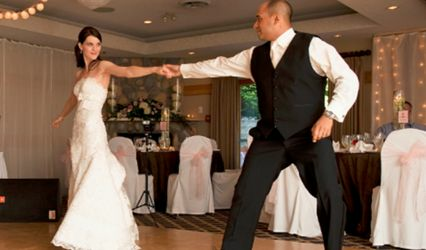 Noteable Entertainment & Events is a Vancouver-based company that specializes in providing fantastic entertainment services for weddings and other special events. 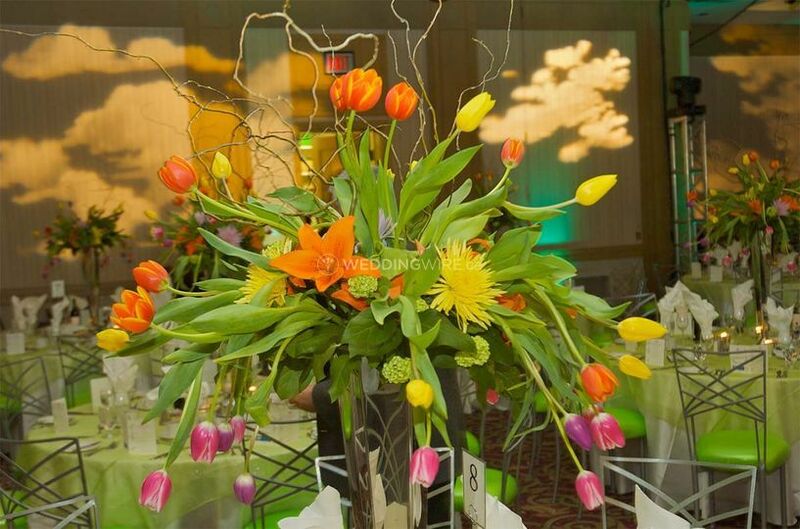 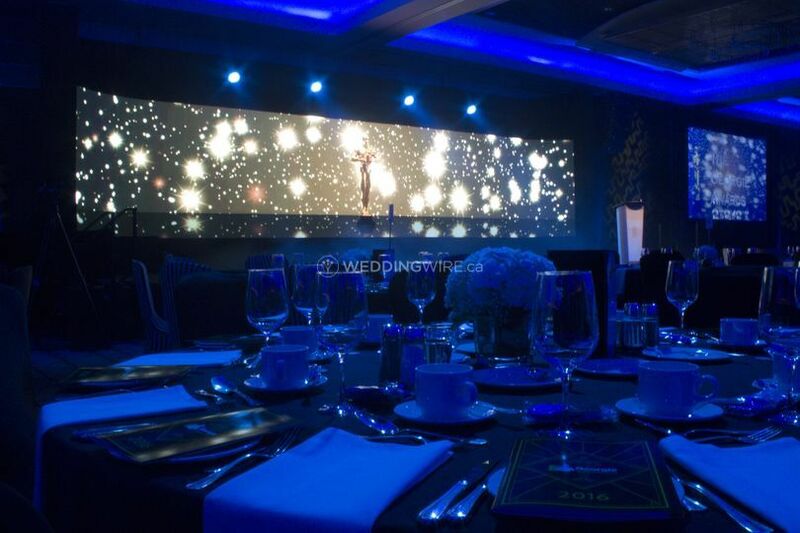 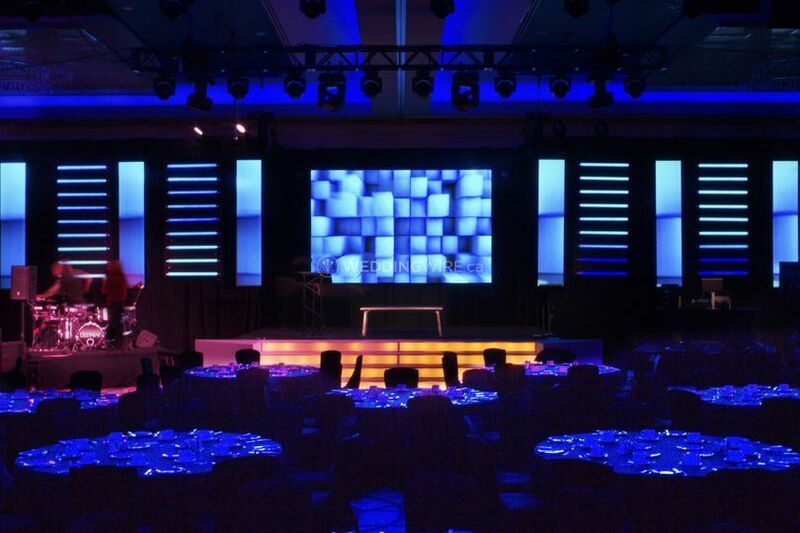 The team at Noteable offers creative solutions that are tailor-made to suit your event's needs. 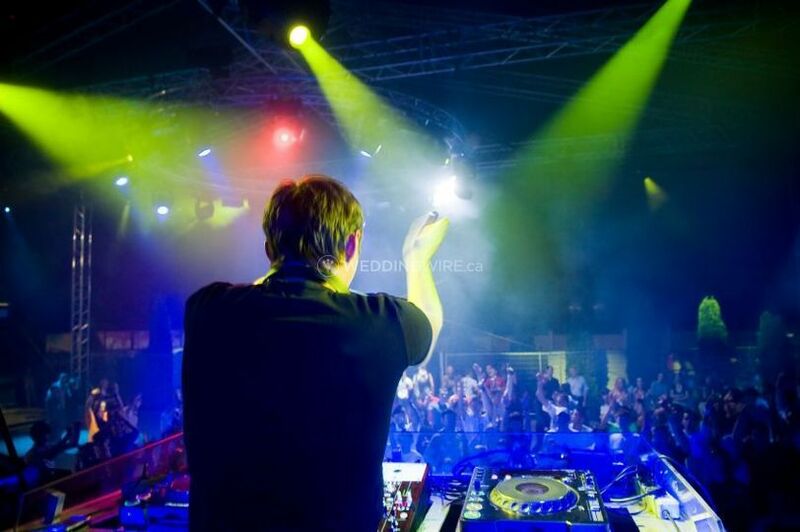 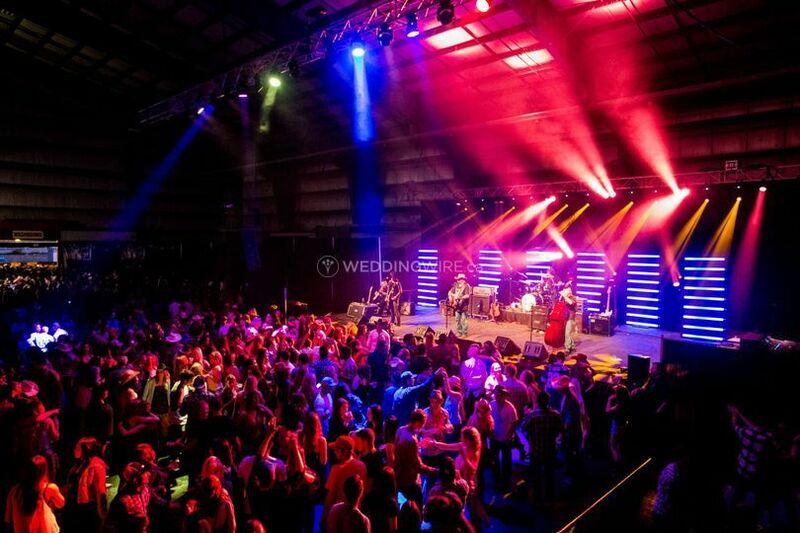 They have more than 25 years of experience providing entertainment value for events at competitive prices.